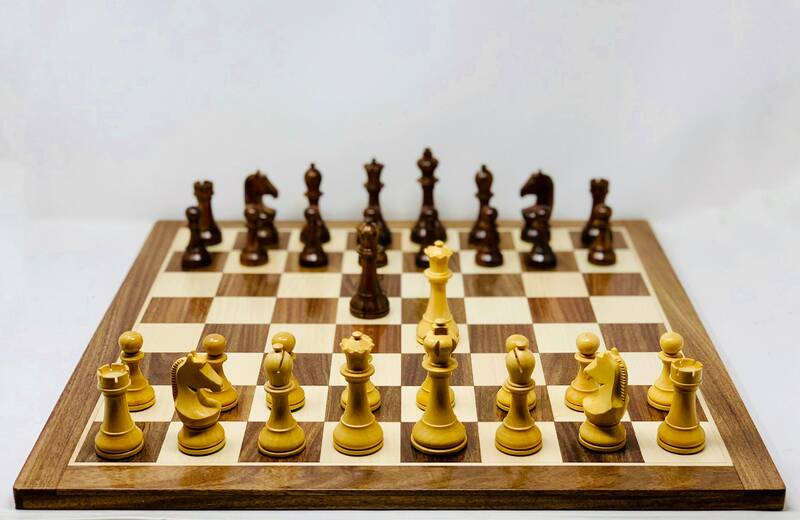 Special edition presented by Vintage Chess of the pieces used in the World Championship in Lodrés in which CARLSEN and CARUANA participate. 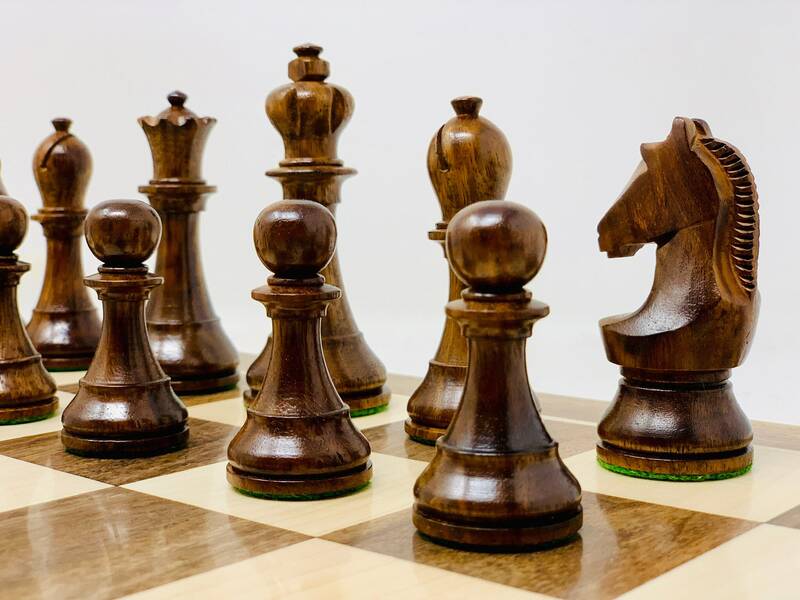 Special luxury pieces of wood Padauk and Boj, Super luxury wood, leaded and with protective felt in the bases sealed by Vintage Chess. 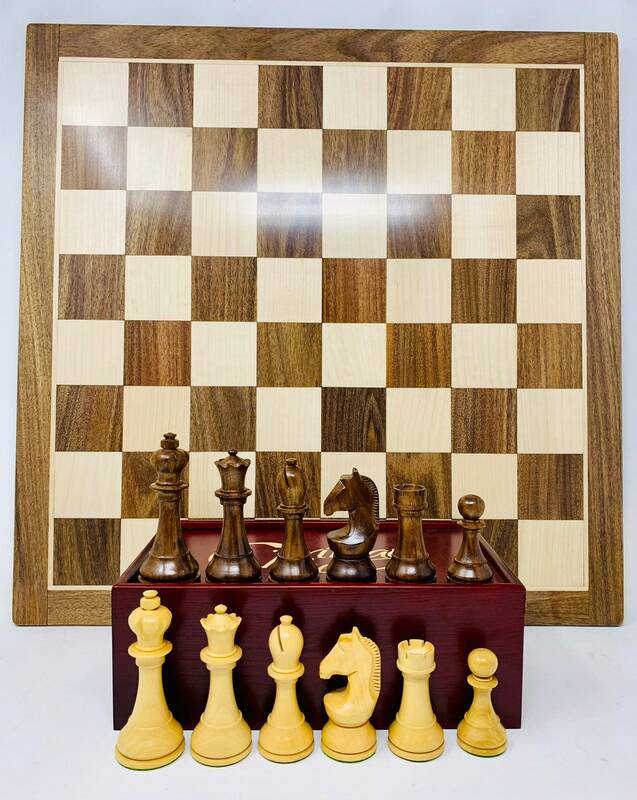 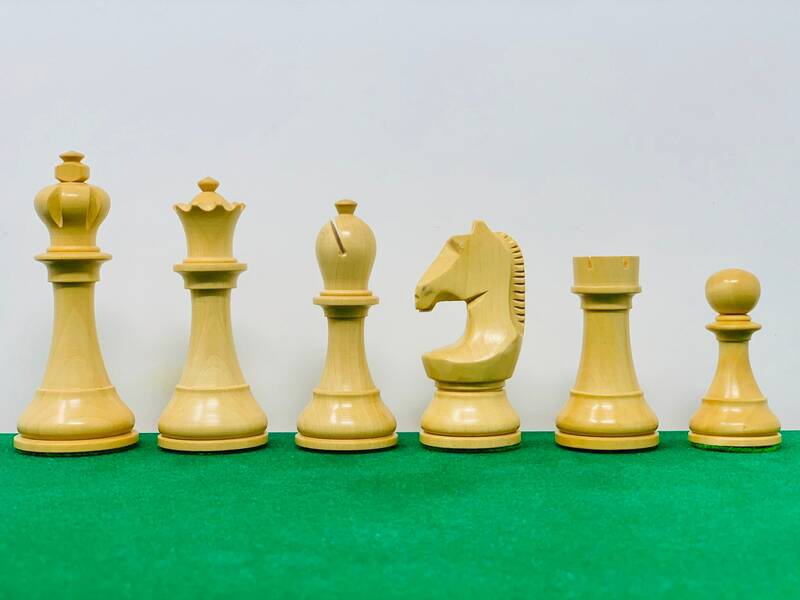 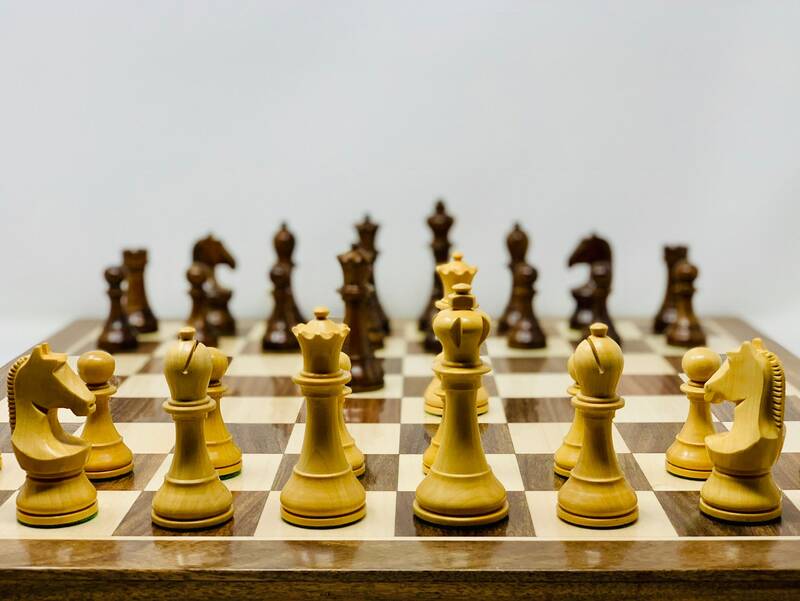 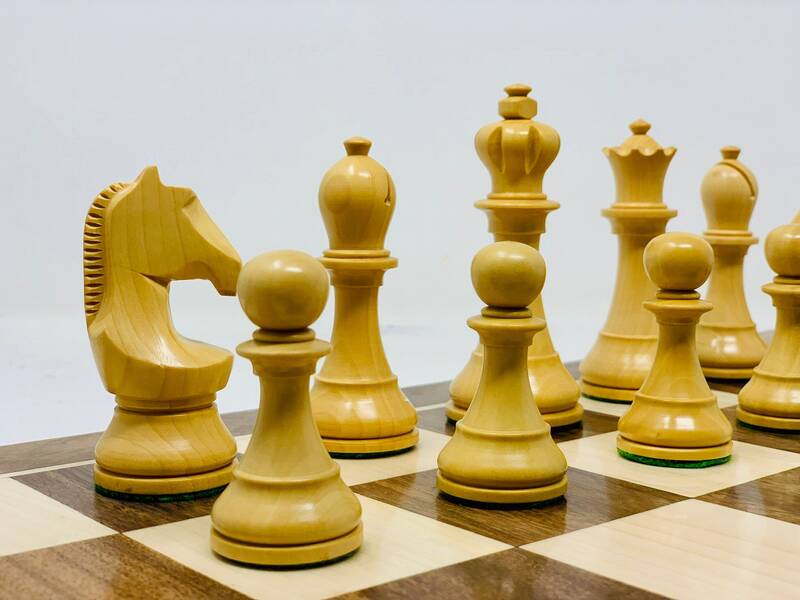 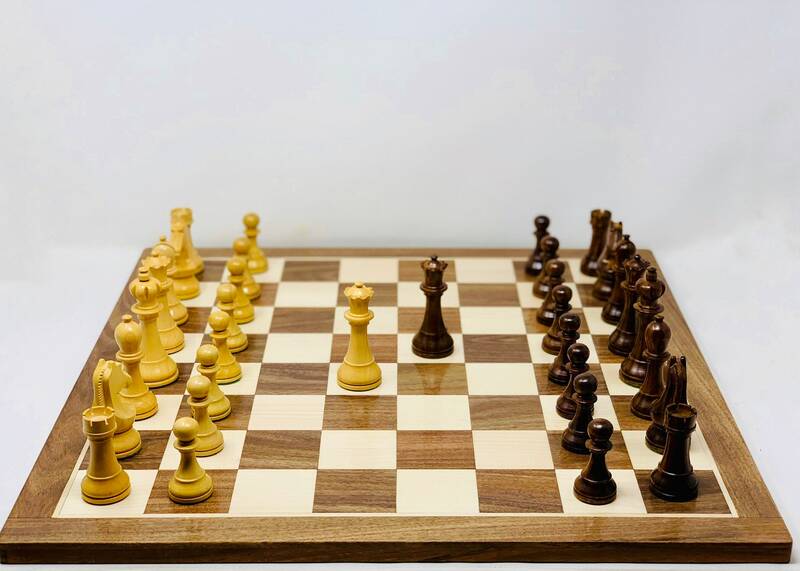 The pieces are presented in a frameless chess perfect for a colorful game without distractions of Padauk wood to set with the color of the pìezas. 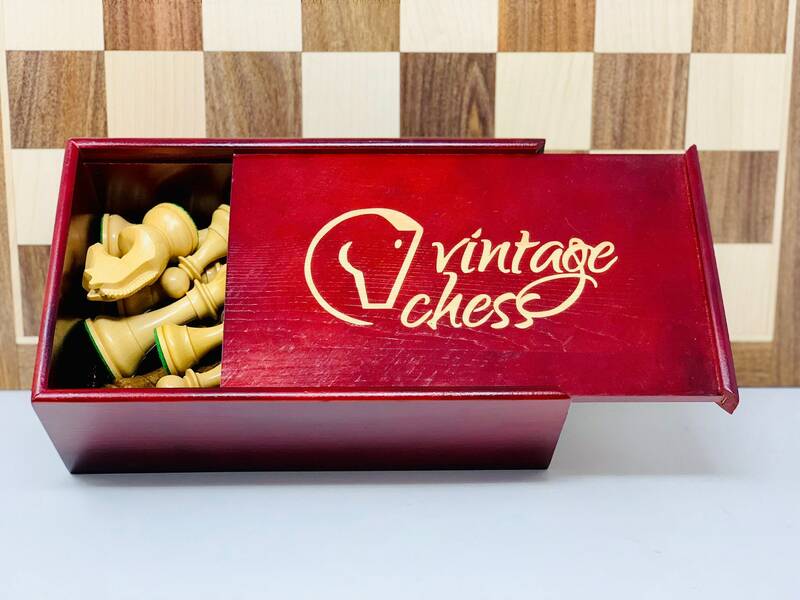 The pieces are accompanied by a gift box from the company Vintage Chess made of red wood. 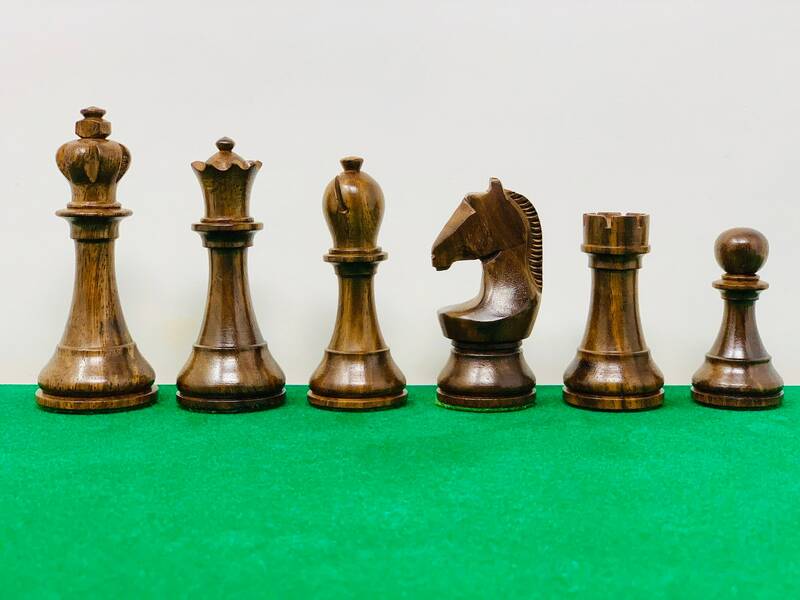 A set that will not go unnoticed, a perfect gift for these dates so marked that will not leave indifferent. 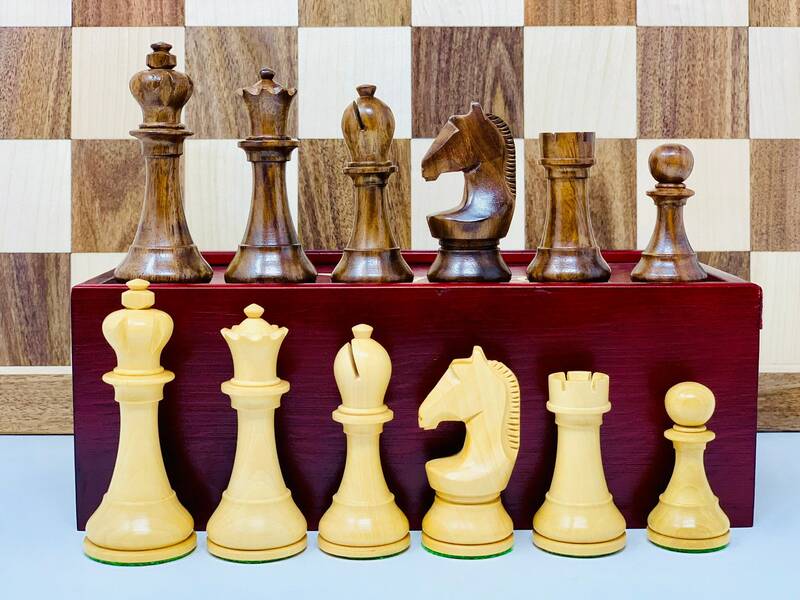 Certified and well packed shipment.